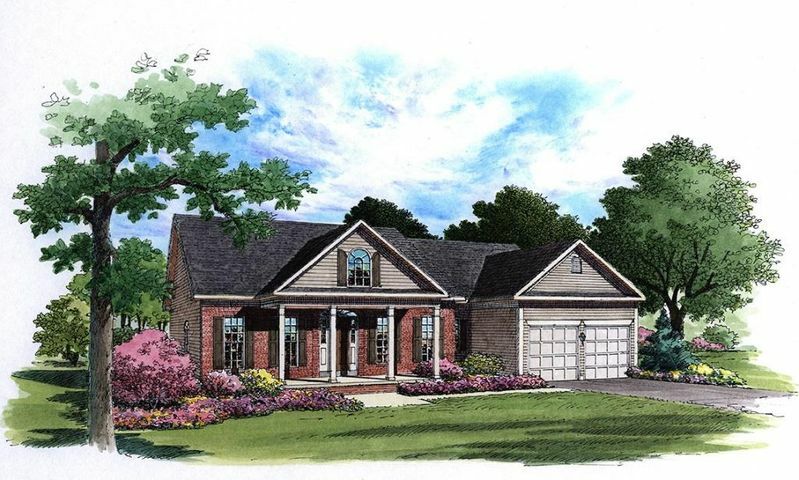 The Water’s Edge offers a mix of real estate offerings including condos, townhomes and luxury waterfront homes. 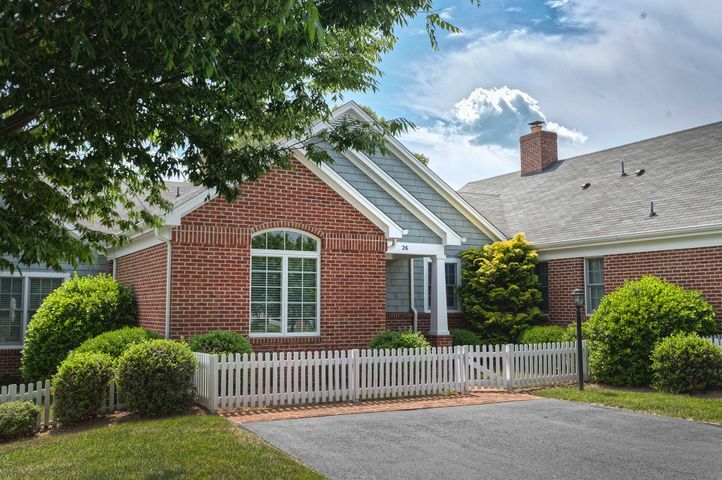 The enchanting Water’s Edge Country Club community cannot be beat. 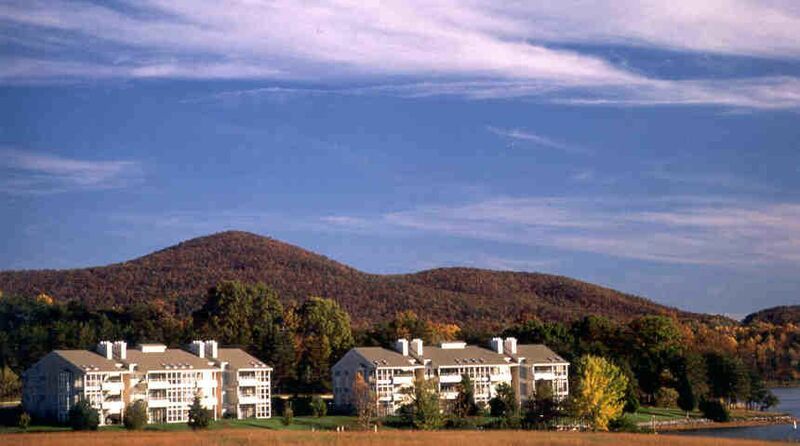 Whether it’s the unsurpassed Smith Mountain Lake views, the immaculate golf course, the regal country club or the therapeutic quietude, every property guarantees an unbeatable experience. 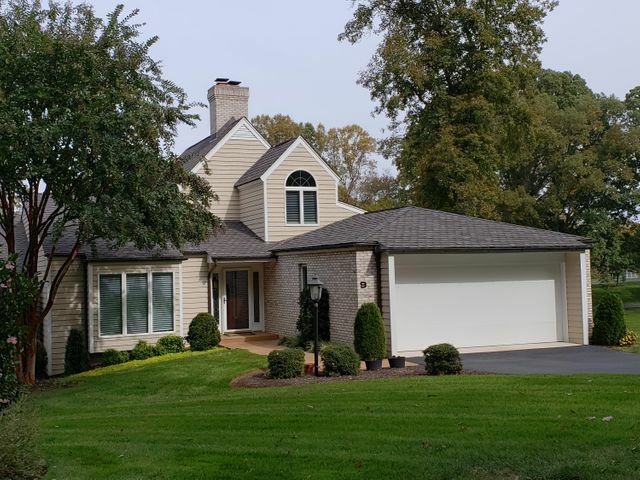 The Water’s Edge, located in the southern part of the lake in Penhook, is 712 acres of the finest land around including 13.5 miles of shoreline. Residents need only drive through the entrance to feel like they’ve instantly traded the cares and stress of daily life for a personalized refuge all their own. 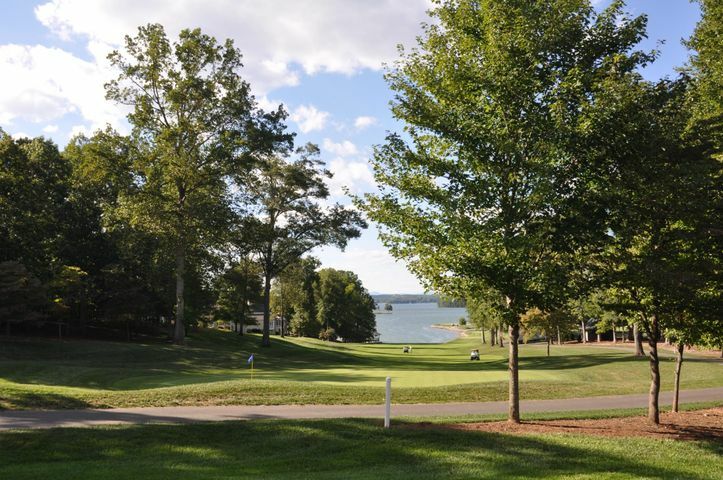 The private, 18-hole PGA Championship golf course at The Water’s Edge was designed by renowned architect R.F. Loving, Jr. and renovated by Richard Mandell in 2008. It is considered one of the premier courses in the region and has been known to attract both golf professionals and celebrities. The course’s highlight is the breathtaking views from every hole, and its main attraction the island green hole 7 which extends onto the lake for an unparalleled golf experience. The course is meticulously maintained and underwent a conversion to bent grass in 2013. Like the rest of the community, the 28,000 square-foot Water’s Edge clubhouse is a statement of superior living. Dine in sophistication or chat with friends at one of the bars. Enjoy the men’s lounge and get in some exercise at the on site fitness center. Practice horsemanship at the equestrian center, relax at the junior Olympic size pool and work on your tennis skills at the tennis courts. 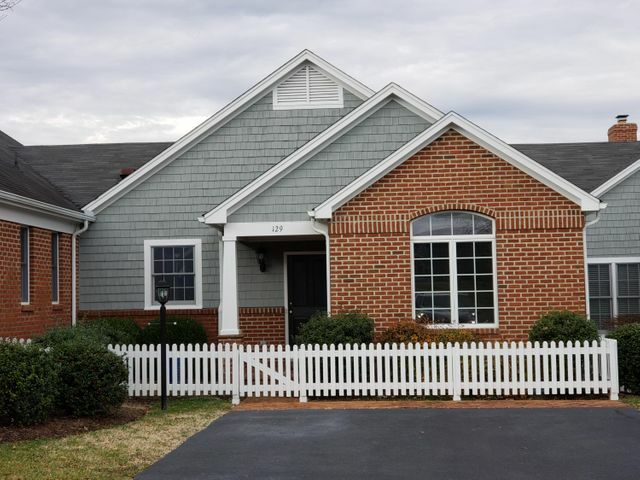 All this with access to the exciting recreational and relaxing opportunities on Smith Mountain Lake too. The Water’s Edge offers exactly what you’ve been looking for. 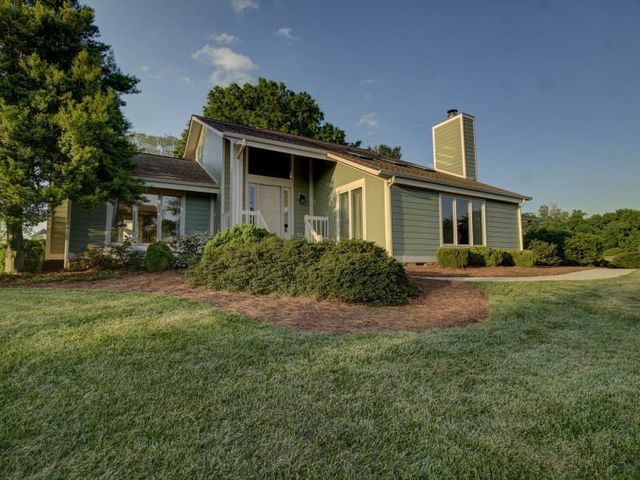 Looking for a property at The Water’s Edge Country Club? 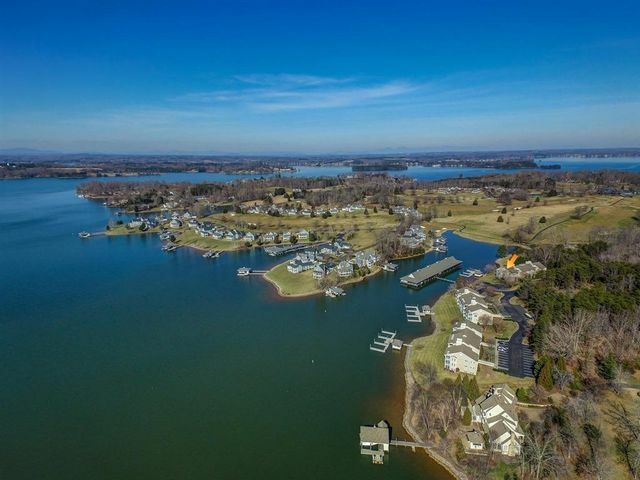 This prime Smith Mountain Lake community is waterfront luxury at its best and features several designer neighborhoods within the development. 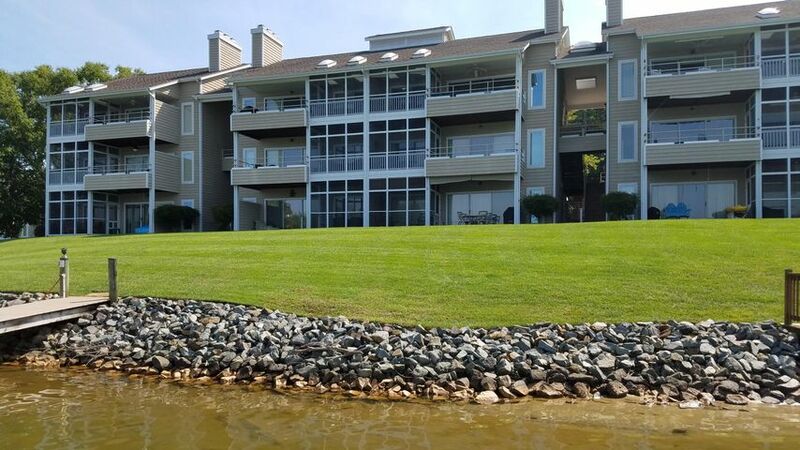 Learn more about The Water’s Edge Country Club available properties by contacting Deb Beran with RE/MAX Lakefront Realty, Inc. today. 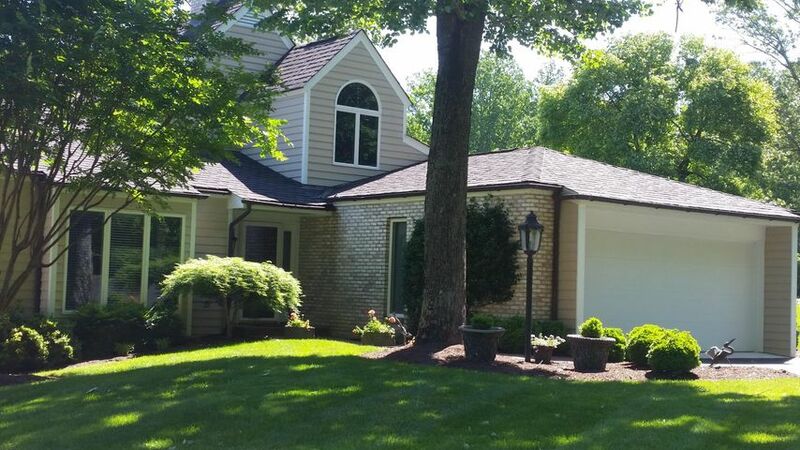 $314,900 3 beds 2 baths 2,142 sqft Listing office: WEICHERT, REALTORS BRIDGES & CO.
Can’t find what you were looking for? 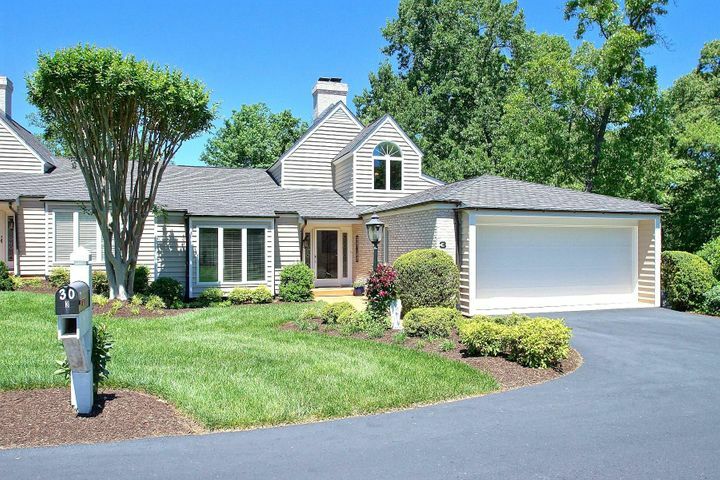 You can search through all SML area properties by clicking here.